Herend (Sweet Pea). 2010. Chromogenic color print, 11 1/2 x 14 1/2″ (29.2 x 36.8 cm). 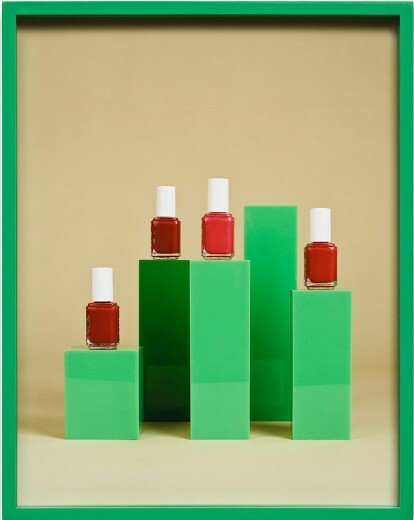 Courtesy The Brant Foundation, Greenwich, CT. © 2010 Elad Lassry, courtesy David Kordansky Gallery, Los Angeles. 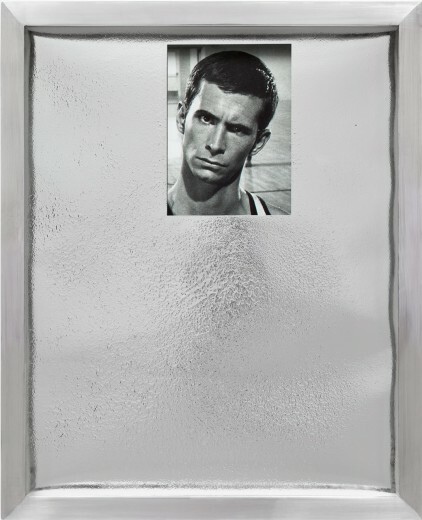 Portrait 1 (silver). 2009. Gelatin silver print with applied silver foil, 10 1/4 x 8 1/4″ (26 x 21 cm). The Museum of Modern Art, New York. Fund for the Twenty-First Century. © 2010 Elad Lassry, courtesy David Kordansky Gallery, Los Angeles. Nailpolish. 2009. 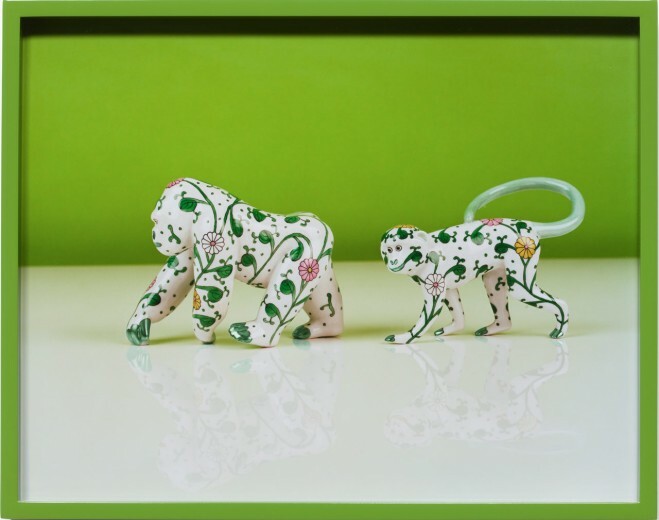 Chromogenic color print, 14 1/2 x 11 1/2″ (36.8 x 29.2 cm). The Museum of Modern Art, New York. Fund for the Twenty-First Century. © 2010 Elad Lassry, courtesy David Kordansky Gallery, Los Angeles.